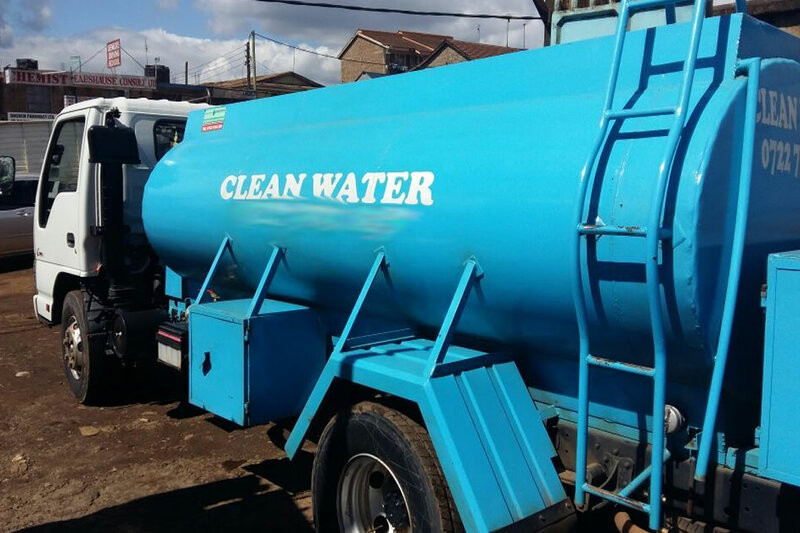 By Extension Therefore, Victoria South Water Services Board (LVSWSB) gives a notice to all existing and potential water customers of Bomet Water Company that the tariffs have been adjusted upwards and the new tariffs will come into effect 6th March, 2017 as per the Service Provision Agreement between LVSWSB and Bomet Water Company as approved by WASREB. Details of the water & sewerage tariff structure. 1. 0 Water Tariff Structure for Year 2016/2017, 2017/2018, 2018/2019 and 2019/2020. i. Sewerage is charged at 75% of the water billed for all customers with a sewer connection. ii. Disconnected water accounts shall be charged based on the average of the last three months’ sewer charges before the disconnection. (b) All other customers: 75% of volume of water used as per the metered source of water.